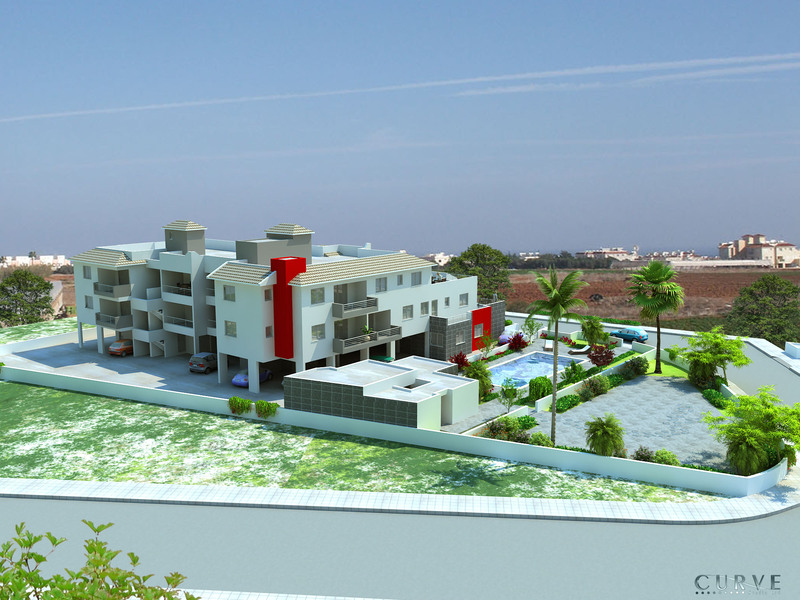 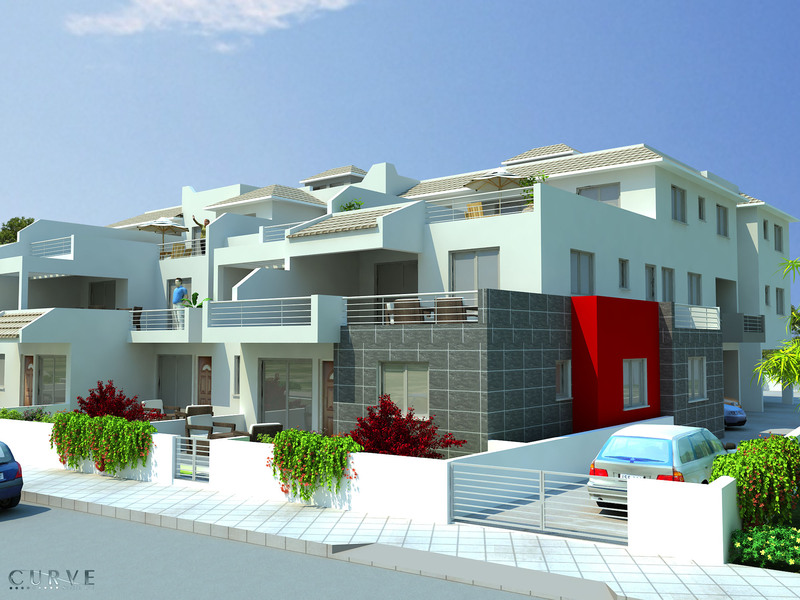 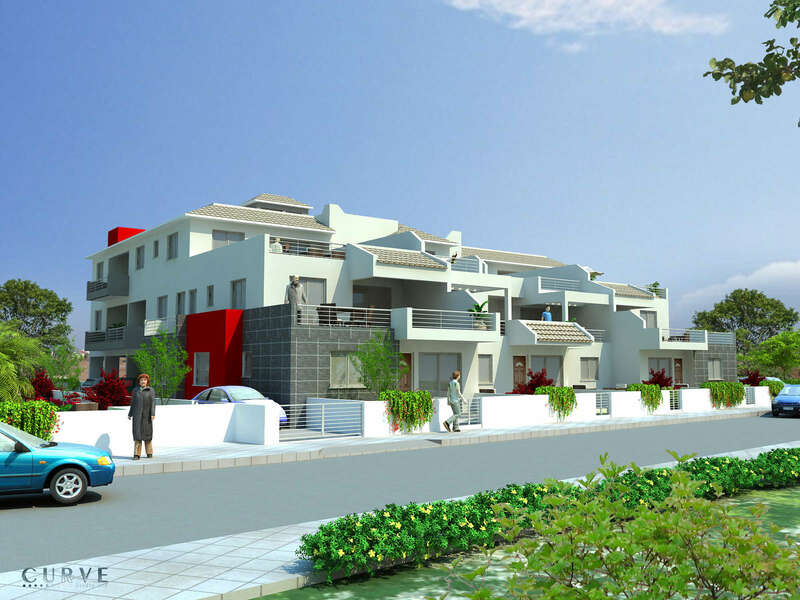 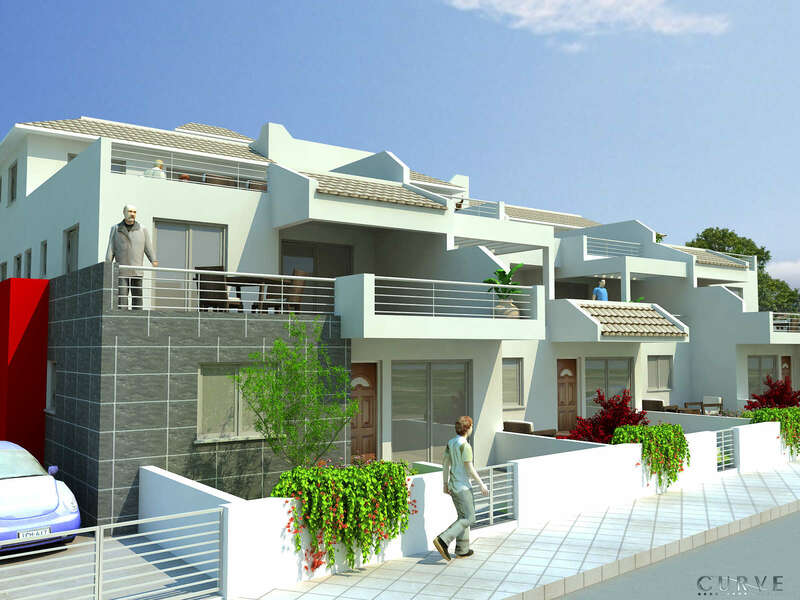 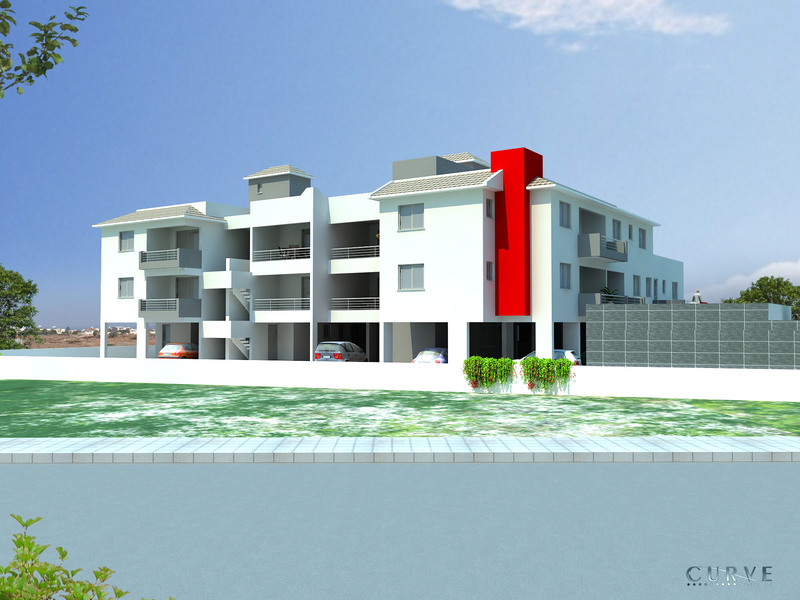 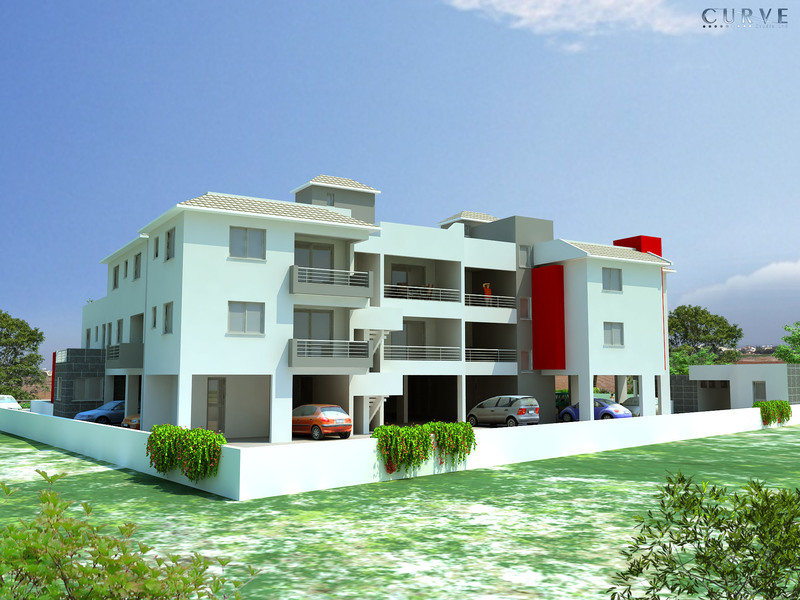 This attractive, synchronized complex can be found in Evagoras Street, close to the center of Paralimni. Paralimni village center is where you can locate all the banks, schools, high fashion, and brand named garment and shoe shops, as well as the traditional Cypriot delicacies, and large supermarkets, with high European and local standards offering ample items for every ones needs. 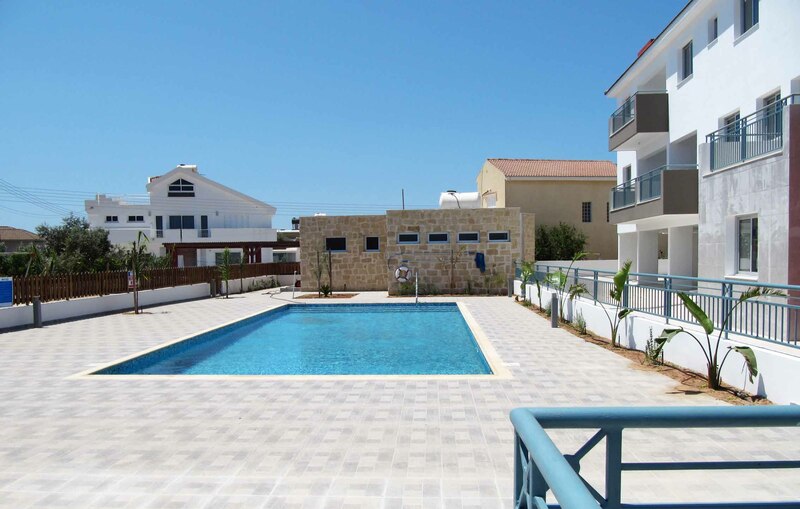 Approximately 2km away are the beaches of the prevailing resort of Protaras, where you will find an abundance of water sports and activities, as well as other amenities that this resort offers, high standard restaurants, bars, clubs, to name a few of what can be found in Protaras. 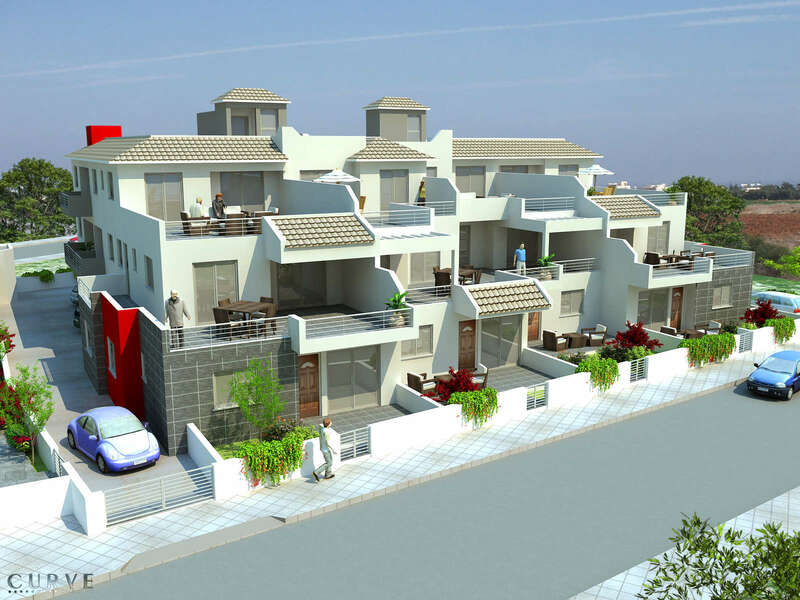 With the combination of two merged villages, Protaras and Paralimni, it makes this area of the island an all year round retreat, for both permanent and a holiday settlement. 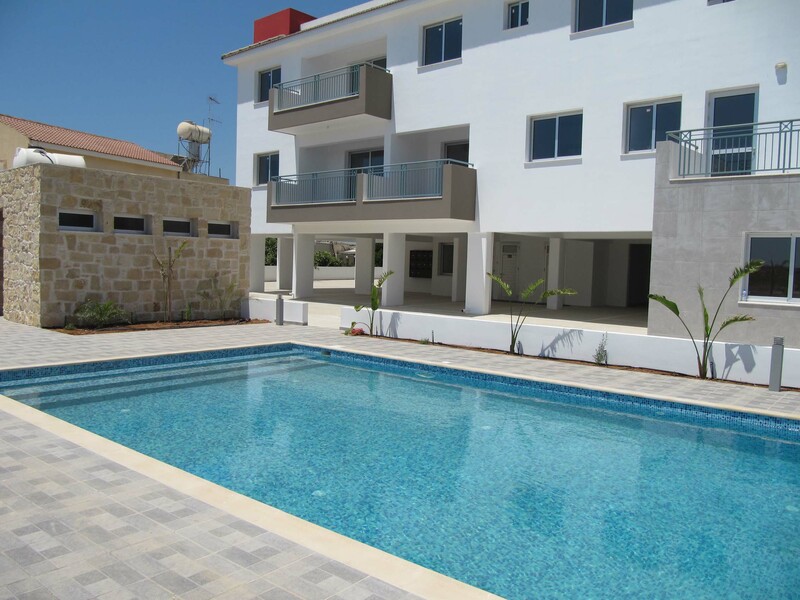 Chara Vergina Block A offers studios, one, two and three bedroom apartments with large living areas and outdoor space, served by a communal swimming pool with changing rooms, and covered parking space. 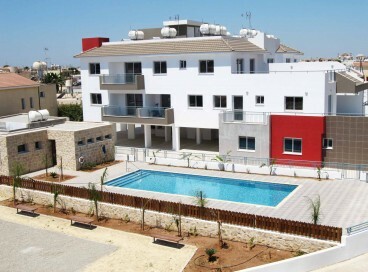 The apartments are fitted throughout with air-condition units and oven, hob, and extractor in the kitchen. 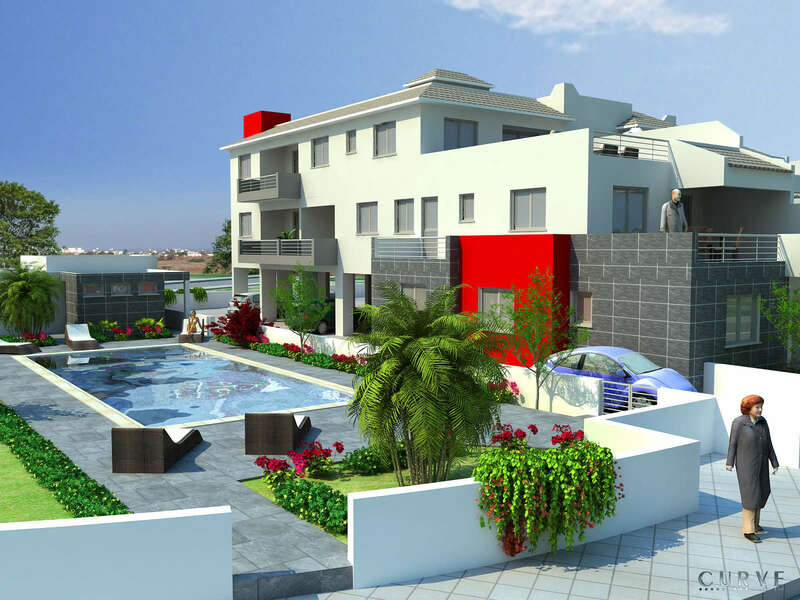 The materials and colours selected reflect both our long tradition in qualitative building as well as our take on aesthetic responsibility. 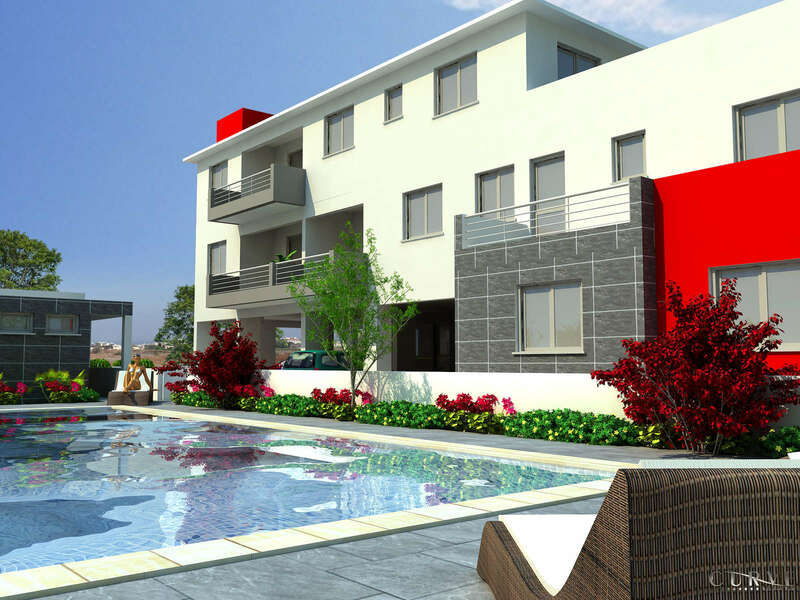 No doubt, each will find in one of these apartments a place to call home.